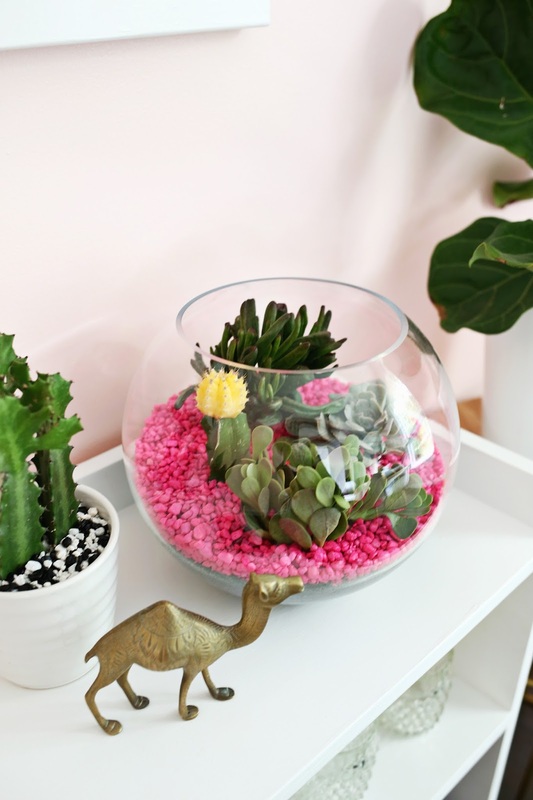 This post if stuffed with 14 ways to display and decorate with succulents, which is funny because my Mom and I are both notorious plant killers. This has puzzled the older generations of women in our family, who had decorated their homes in the 1970s when plants and macrame plant hangers and all that jazz was trending hard. 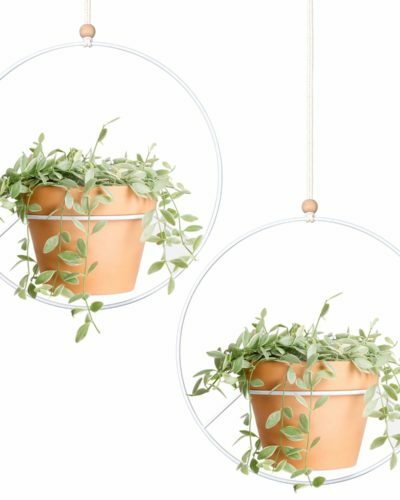 Although house plants will always be a mainstay of interior decor, there’s definitely been an intense plant craze that has swept the decorating world once again. 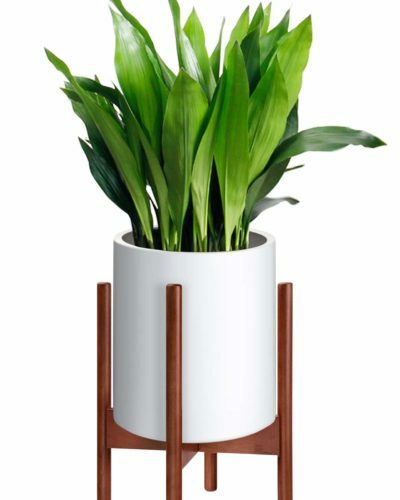 Mom and I resisted for awhile – in the interest of plants everywhere – but it’s impossible not to get caught up in the frenzy because plants really make a house feel homier. Now I’m up to nearly twenty plants, some of which I’ve propagated myself! P.S. my planter is vintage McCoy but this one is so similar! 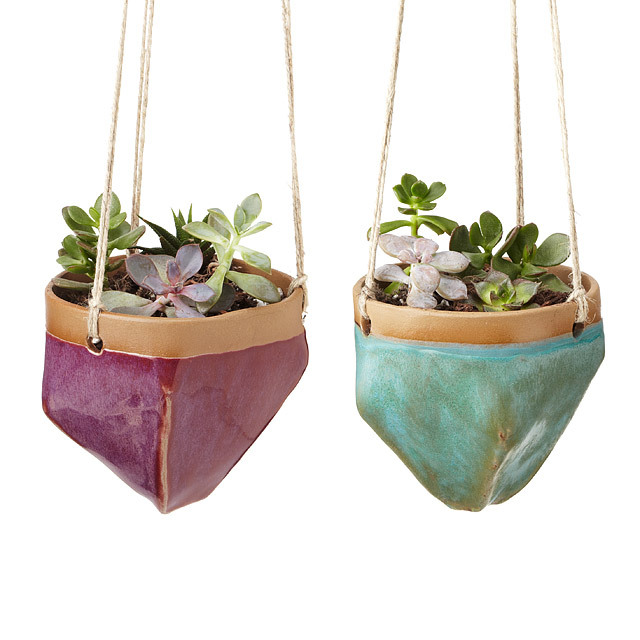 The glaze on these hanging planters is so rich – of course I love that teal on the right, but I’m also pretty smitten with the softly faceted shape. As an added bonus, they’re handmade! 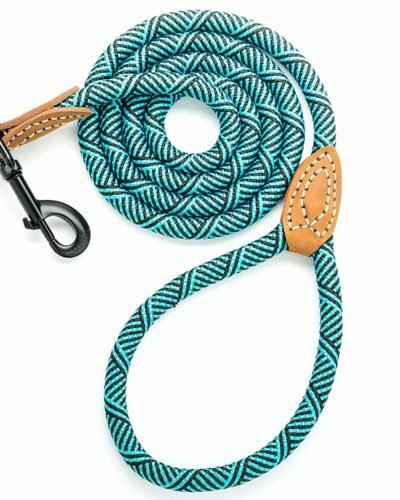 An un-glazed edge and hemp cord enhance the earthy, boho feel without a stitch of macrame. 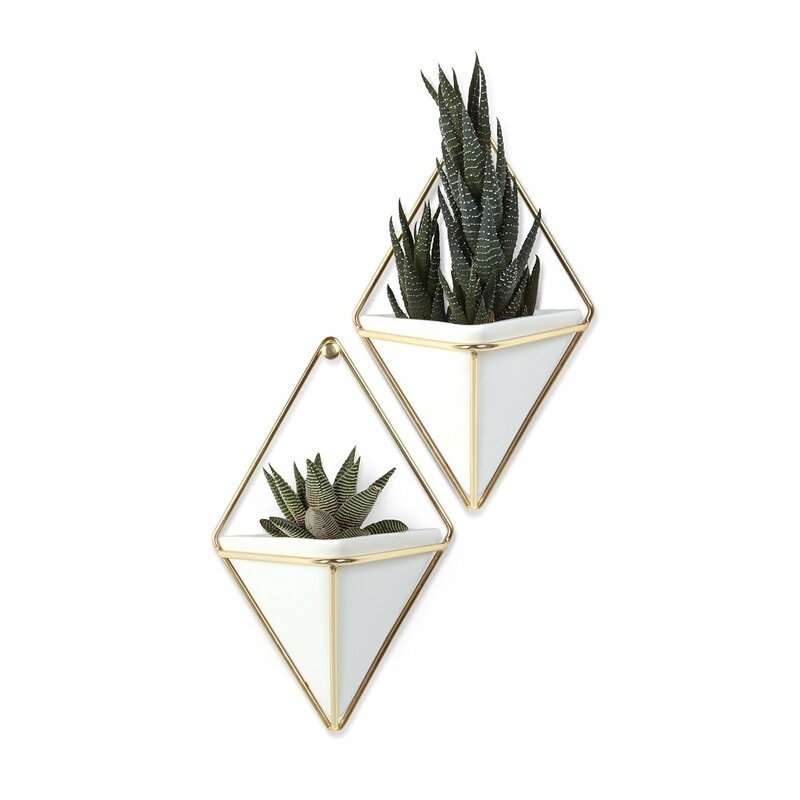 I honestly think that the gorgeous planters are the major secret for the best way to decorate with succulents – there are so many options! I fell in love with this image of a cactus garden and I can’t stop thinking about making a succulent or cactus garden of my own. I’ve gone so far as to track down a great deal on a lot of baby succulents, but the perfect container (and spot to put them!) eludes me. 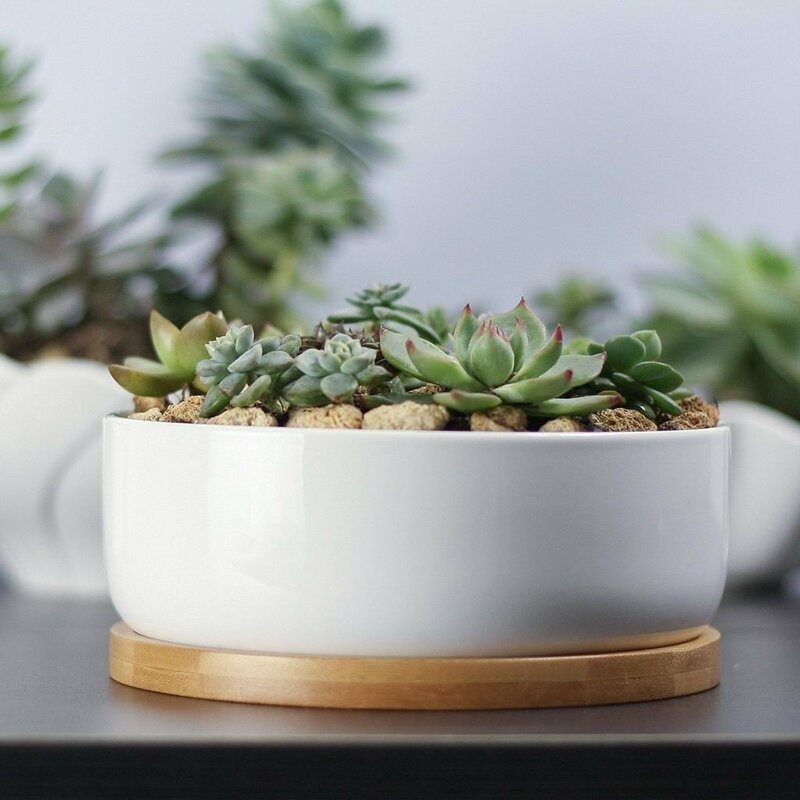 I do love this Mkono ceramic succulent planter because it has a drainage hole to keep those plants healthy, plus the white ceramic is classic and timeless. 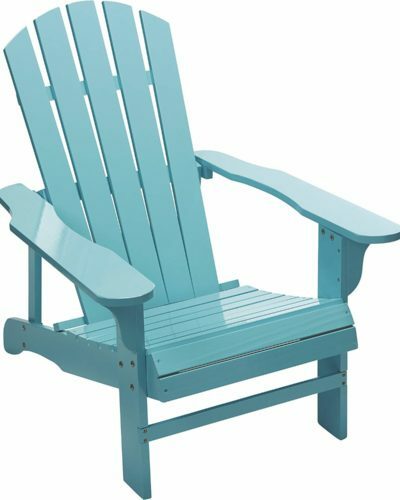 I have been pining for that popular turquoise Ikea RASKOG cart for years, but have no where to put it (and no reason to buy it) so I couldn’t justify the impulse purchase. But people are SO inventive – here it’s used as a mini succulent garden on wheels. It’s a great way to make sure the succulents are always positioned in a window with the best light. 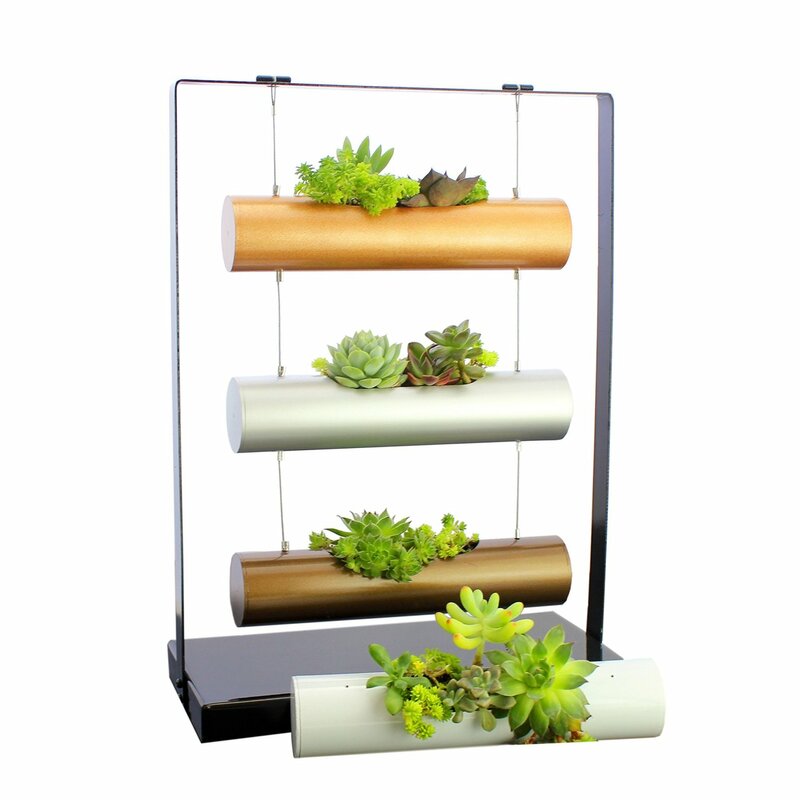 When I first spotted the Living Art Vertical Garden, I immediately started to ponder a DIY version – and I’m still considering making one. 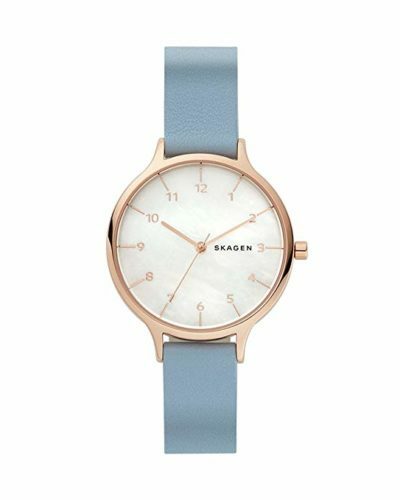 There was one in shades of mint and turquoise that I loved, but it’s sold out. 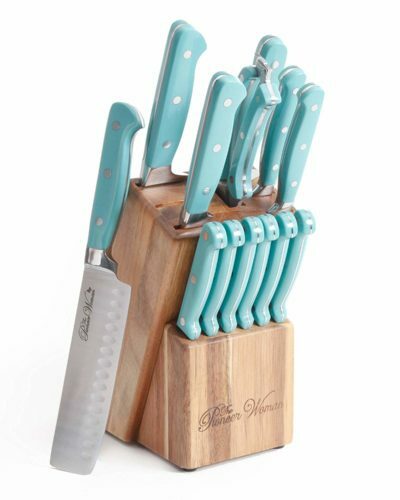 This one is on sale for $15 (from $50), so I think it would cost way more to buy the supplies. 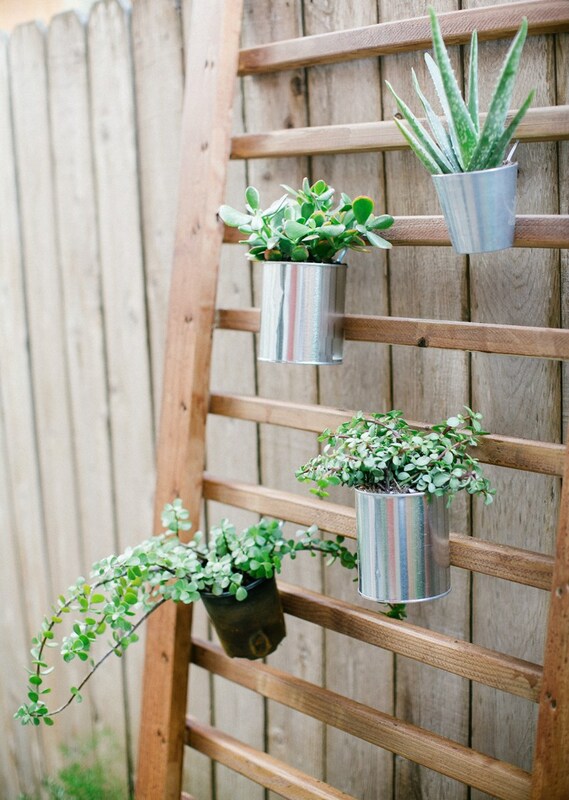 This DIY outdoor succulent wall is made with handrail you can buy from the hardware store, which makes it a fairly simple DIY project. 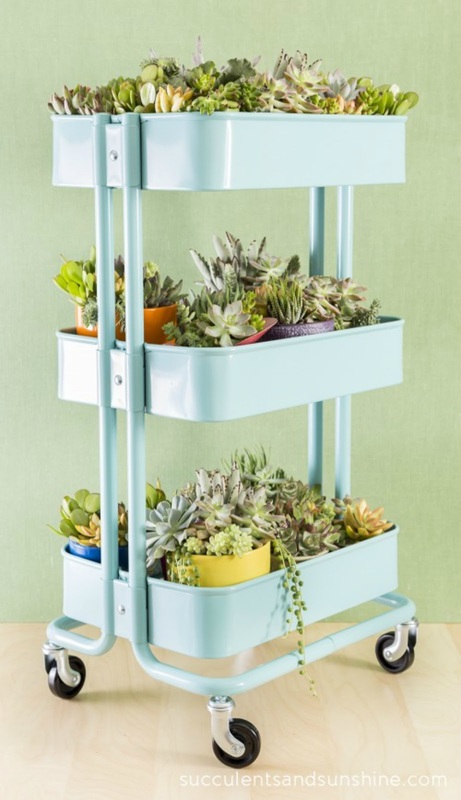 This is a great way to keep succulents – or herbs – away from curious critters but it’s still a creative way to decorate with succulents. 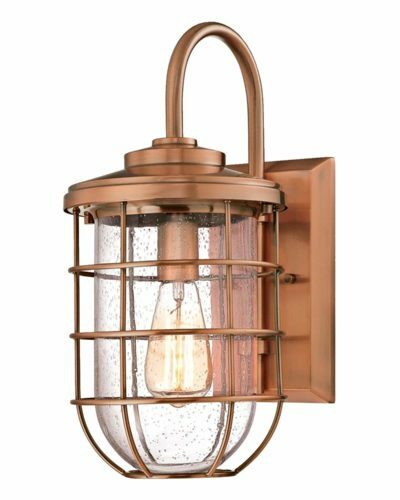 There is something about copper that makes me look twice when it’s used as a planter – I just love the lush color combo of vibrant green plants with that warm metallic hue. I spotted an adorable collection on The Glitter Guide and just went totally nuts for them! 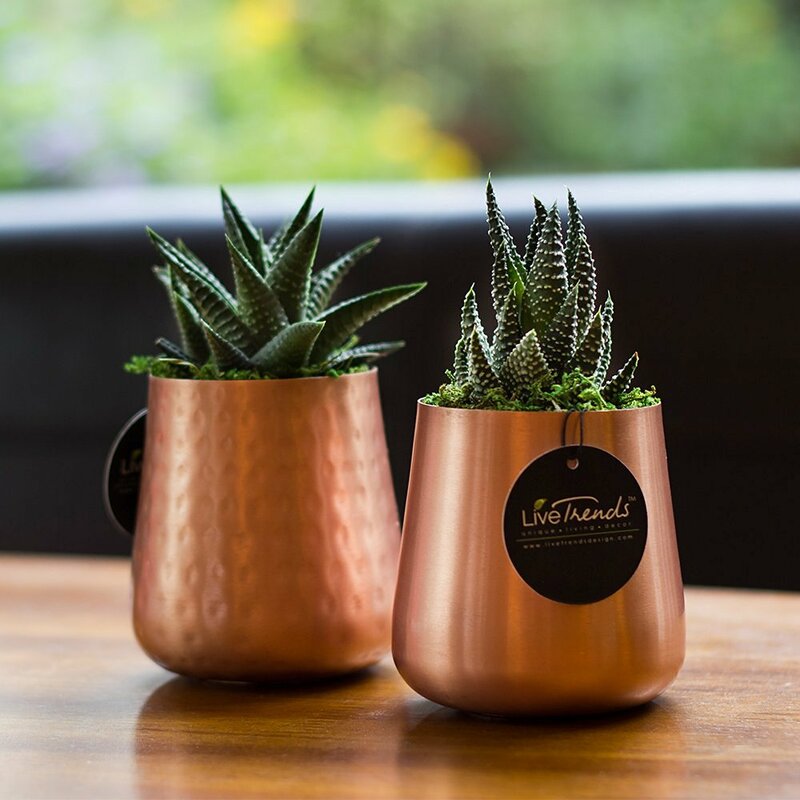 You can re-purpose copper finds from the thrift store (some companies in the 1970s made sets of drinkware in gorgeous hammered copper with matching trays – I’d love to score a great set like that for an arrangement), or you can just pick up a copper planter online. I tracked down some turquoise gravel on Amazon so, of course, now I’m really into the idea! 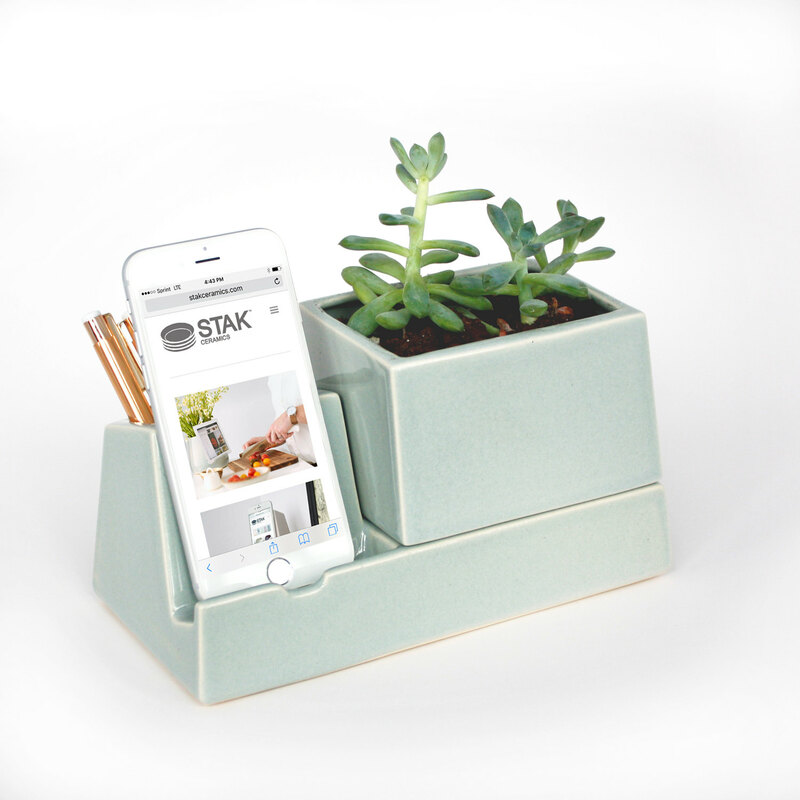 Phone dock desk planter. How awesome is that? 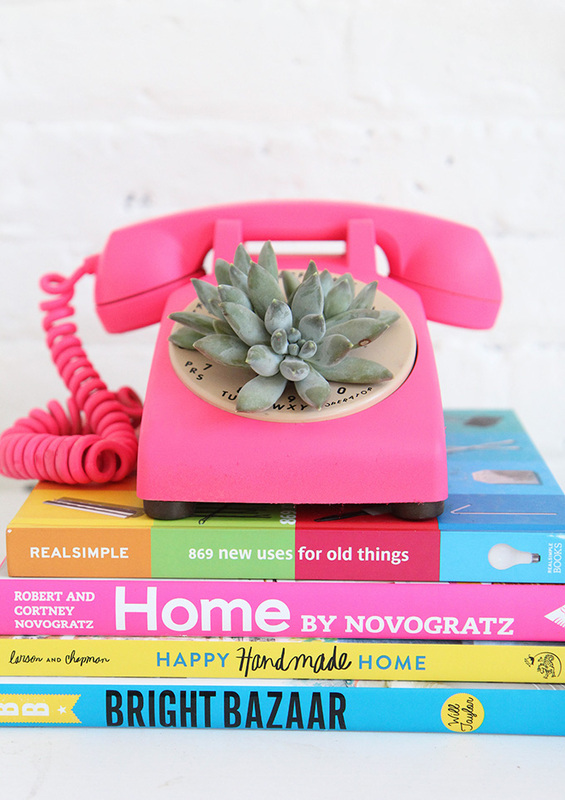 A smart, practical way to decorate with succulents, I love it. I spotted a gorgeous, rainbow succulent wreath on Instagram and pinned it to my Crafts and DIY board – and it’s now one of my most re-pinned pins! People LOVE this wreath – seeing the reaction has been so interesting. 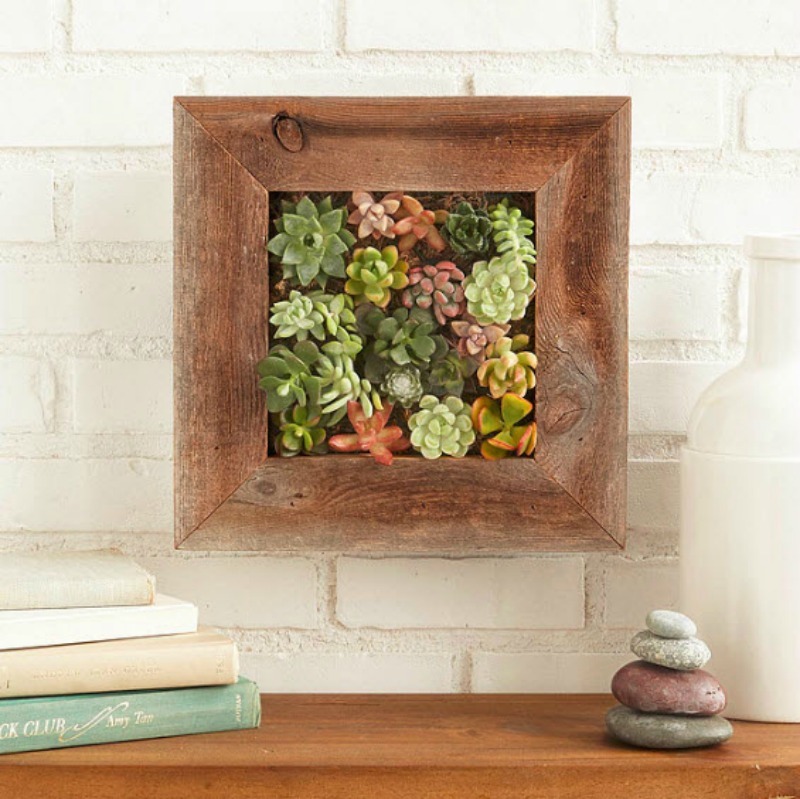 I’d really love to make one for my front door, but I think this is a DIY that will really add up unless you have access to super inexpensive succulents (these are pretty cheap). If you’re interested in giving it a try, this succulent wreath tutorial is SO thorough (or you might want this mesh succulent wreath form as a solid foundation). 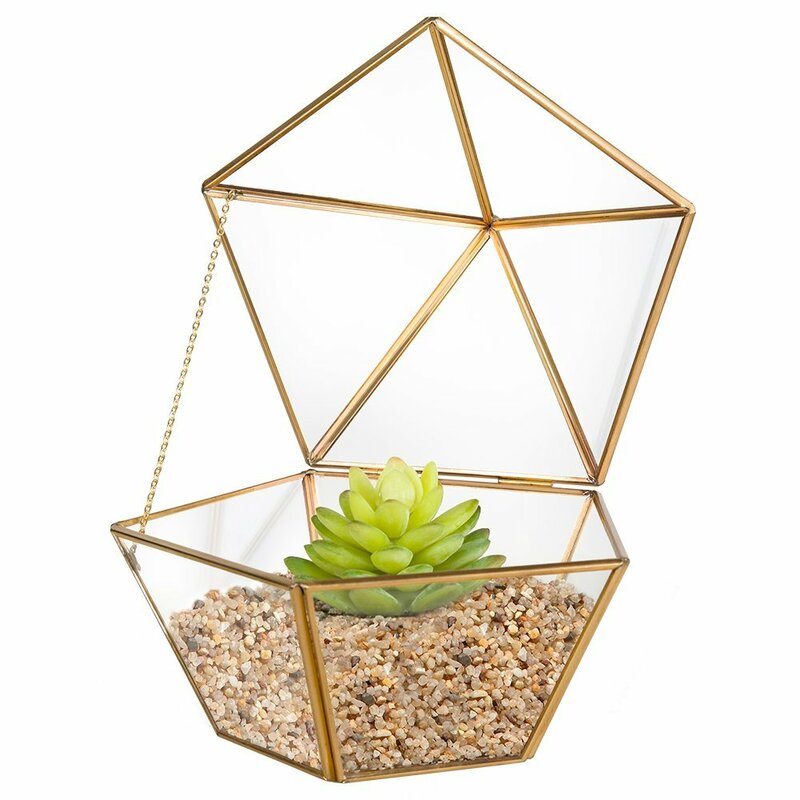 I think this is such a fun, fresh, and modern way to decorate with succulents. Also filed under, “I probably can’t afford this, but I love it so much”: succulent table runners! 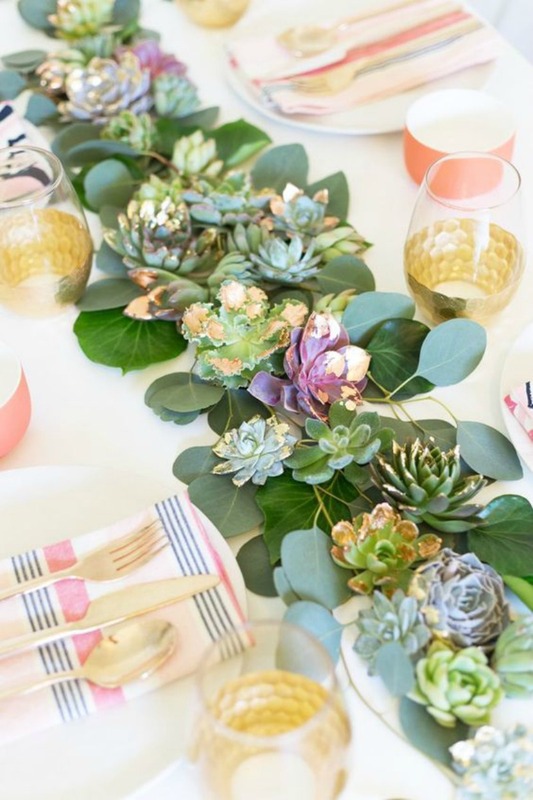 If I attended a wedding or event with a succulent table runner, I’d be stuffing my pockets like crazy. Look how gorgeous ! P.S. 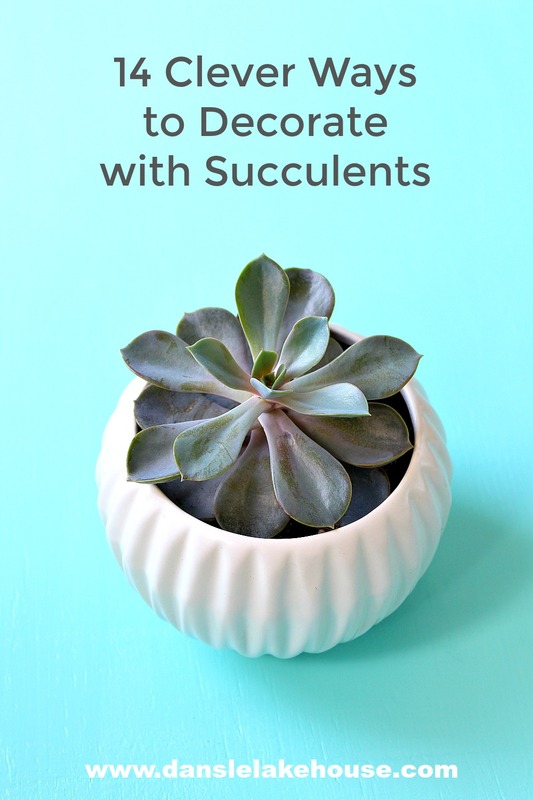 If you’re looking for a great resource for caring for succulents, check out Succulents and Sunshine – her guide to watering succulents has been so helpful! "Branching out" lolI agree with you – while this list you've curated is really gorgeous, the Practical Person that lives in me has SO many questions. My blog post writing checklist includes a bad pun in every post, lol. 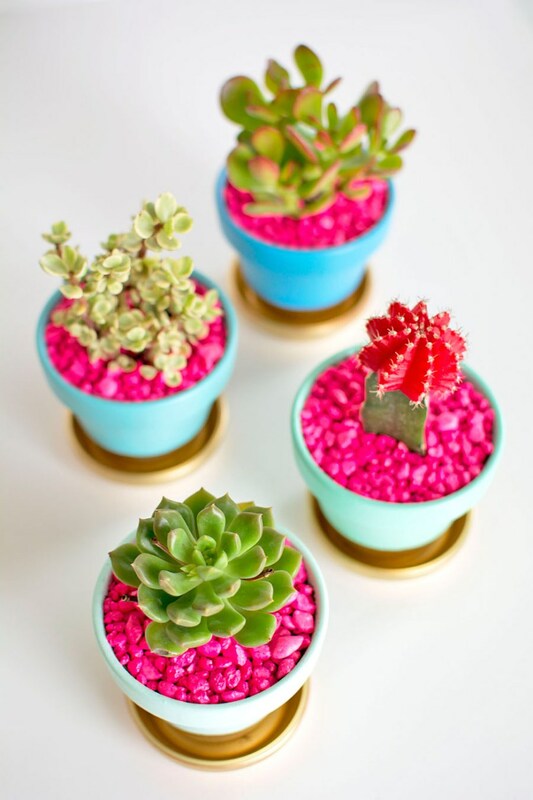 I am starting to warm up to faux succulents! 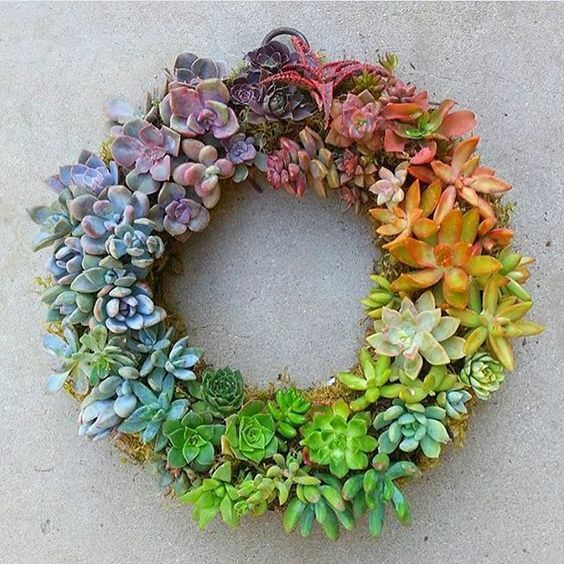 Thinking I might be able to make a pretty inexpensive succulent wreath if I ditch the real ones. Awesome! I love succulents, every which way. Alas, I don't get enough bright light to have them. They tend to lose their beautiful, compact shape, stretching to find sunlight, under my care. I have 3 little succulents on the windowsill, like those pictures in the wall pockets, potted in a set of white espresso cups (used to be 4 until a stray cat who thought he lived here jumped into our window). And wow, I really love that wreath, too. Well, I'm happy to hear you can at least grow a little trio. Light is the tricky thing! That is what did my orchids in, I think. They're doing much better at my Mom's, where her succulents grow all stretched out too, but the orchids grow. Funny! It takes some time to figure out which plants do well in a home. I've learned that the light is a bigger factor that even my terrible gardening skills, lol.